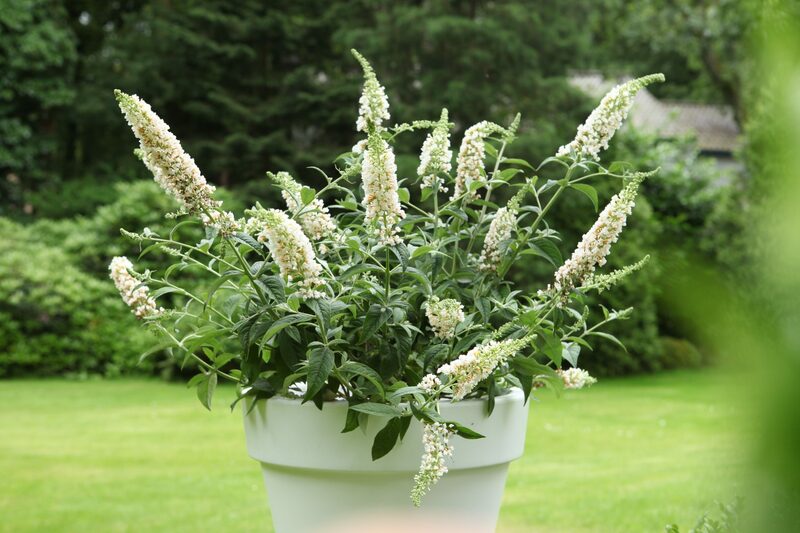 Planting Buddleja – dig the soil over to a depth of 40 cm x 40cm (16″ x 16″), incorporate organic compost such as well rotted manure and if very wet add some grit. B.davidii cultivars are considered unfussy about soil type but they do prefer a free-draining soil. They require sun for at least part of the day and don’t like deep shade. 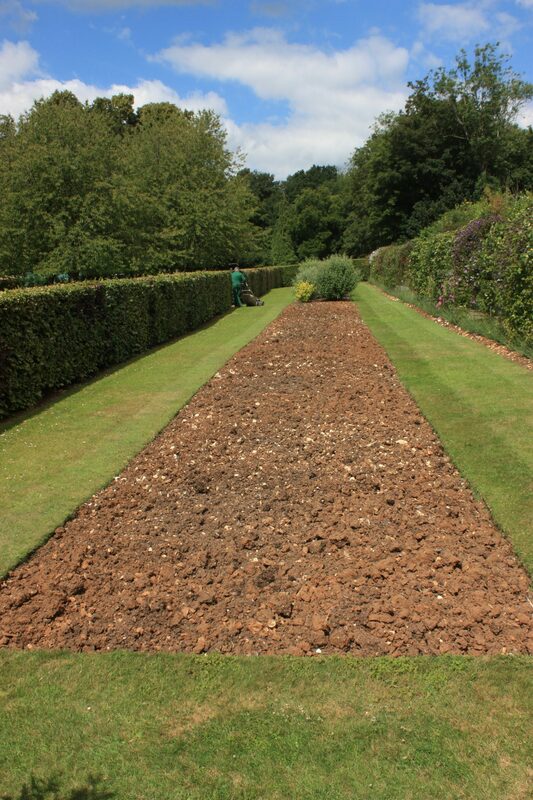 In areas with heavy clay it is probably best to improve the soil with plenty of compost and sharp sand or grit. Winter water-logging is the biggest problem. 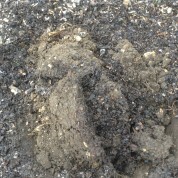 I usually dig a very deep planting hole, much deeper than the top soil and back fill with the sand/grit and compost as this helps with drainage. Many cultivars grow so quick that they will become strong enough to cope with occasional water-logging. They also like slightly alkaline conditions so lime can be beneficial and it helps the production of the hairs that produce grey foliage in some cultivars. 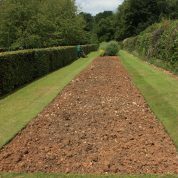 Limestone (10mm) chippings that are used for drives can be introduced in the planting hole which both helps drainage and keeps the soil from becoming acid. 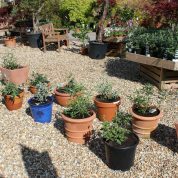 Most garden centres sell plants all year round in 2 or 3 litre pots. These are usually strong enough to be planted out straight away and the best time by far is late spring once the soil has warmed up. I have got into the habit of growing them much bigger in pots before planting out as I have particularly heavy soil. It takes a very short time in spring and summer for a 3 litre plant to grow to fill a 15 litre pot. Once they are this size they are much more robust for the winter and can be planted out much later in the year, as late as August. Feeding is best done in the spring straight after pruning. Although they can grow with minimal nutrients, they need additional feeding to produce the best flowers. 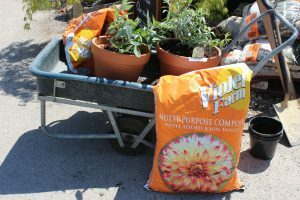 A general purpose high potash (potassium) feed is best – the additional potash helps with flower development and wood maturation. 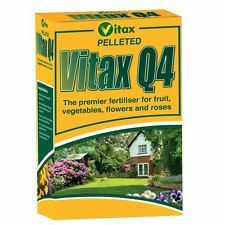 Good quality rose food or Vitax Q4 are recommended but expensive. They contain essential nutrients such as magnesium, iron and trace elements together with NPK (nitrogen, phosphate and potassium) in the best ratio for woody shrubs (NPK 5.3 – 7.5 – 10.0). 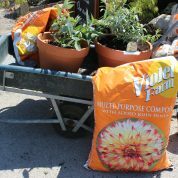 Q4 one of the best fertiliser for Buddleja. We have used Q4 for many years. Cheaper rose foods often lack the trace elements such as molybdenum, manganese and boron that are essential micro-nutrients so check the analysis carefully. 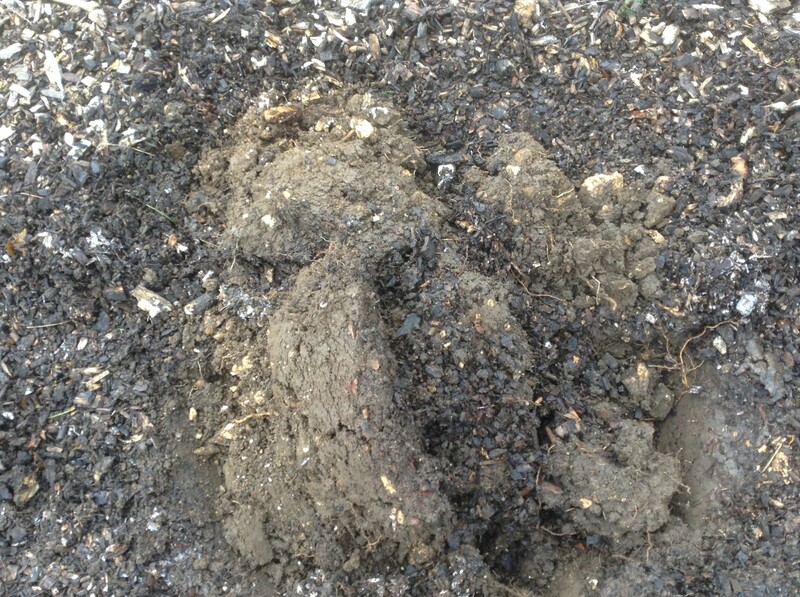 A cheaper alternative is blood, fish and bone with added home-made wood-ash or supplemented with sulphate of potash. Fish, blood and bone does contain higher nitrogen which, in excess, can result in a lot of soft growth rather than sturdy, woody growth so should be avoided unless the potash content is significantly increased. 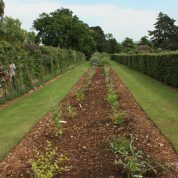 The correct amount to give depends on how rich the soil is but in general about a large cup-full per plant is should be sufficient. 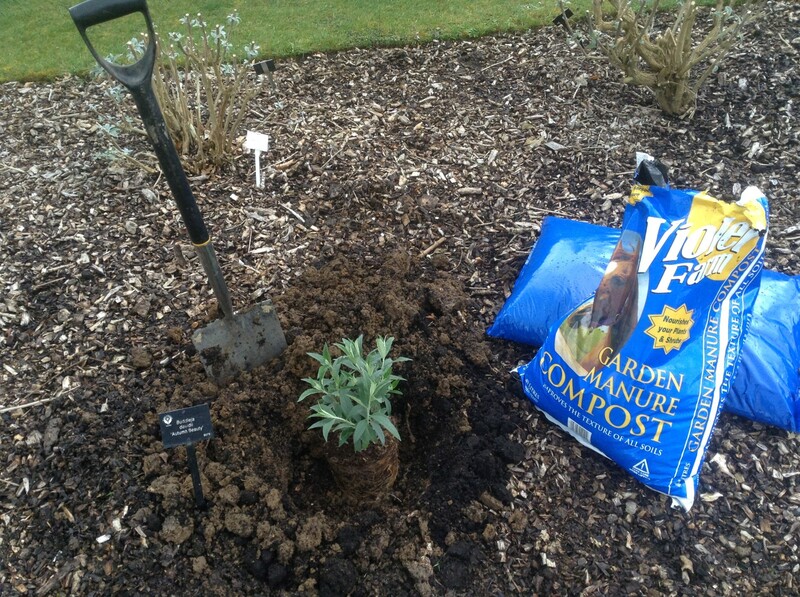 The fertiliser can be applied as a top dressing or lightly raked into the soil at the base of the plant. Liquid feed is also suitable and can be used throughout the growing season to support flowering tomato feed is high in potash is ideal. 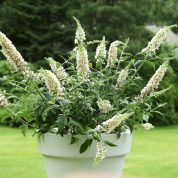 In recent years many Buddleja have come to the market advertised as suitable for growing in pots. 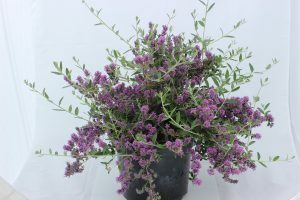 At a regional meeting of International Plant Propagator Society on the 6th August 2010.We visited Thompson & Morgan research department and were shown a new very low series of Buddleja growing only about 20cm high, excellent for pots. 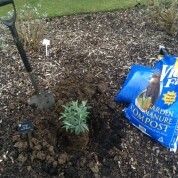 On my return to Longstock I planted in the collection Buzz™ Ivory, Magenta and Sky Blue. The plants are hard pruned each spring and are 1.5m (3-4ft) high by the end of August. My suggestion for the Buzz™ series is to grow it in in a pot for 2 years, then plant it in the garden. Alternately plant it in the garden and it will make an excellent compact plant. From the USA we have had Buddleja ‘Blue Chip’ advertised for pots. As I wrote on the introduction page to the hybrids: “A lot could be down to climatic conditions especially between the US and the UK”. A customer sent in photo of B. 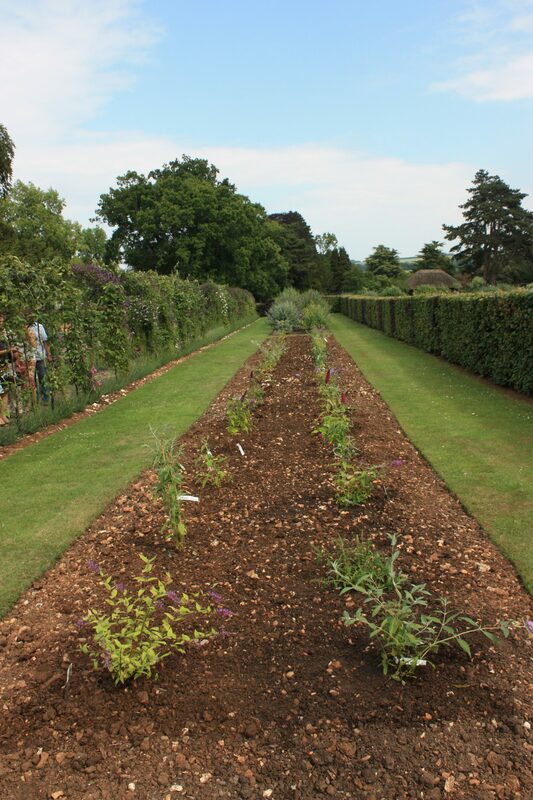 ‘Blue Chip’ over 2m 6ft high.Some of the Buddleja Chip series are now planted in the National Collection B. ‘Lilac Chip’, ‘Purple Chip’, and ‘White Chip’. There is also the Dreaming and Flutterby series also listed as the Petite™ series. Raised by Peter Podaras in the US who has developed a large number of sterile or low-fertility hybrids in recent years; initially at Cornell University (NY) with the Flutterby series. We are selling B. Free Petite™ Snow White this year. 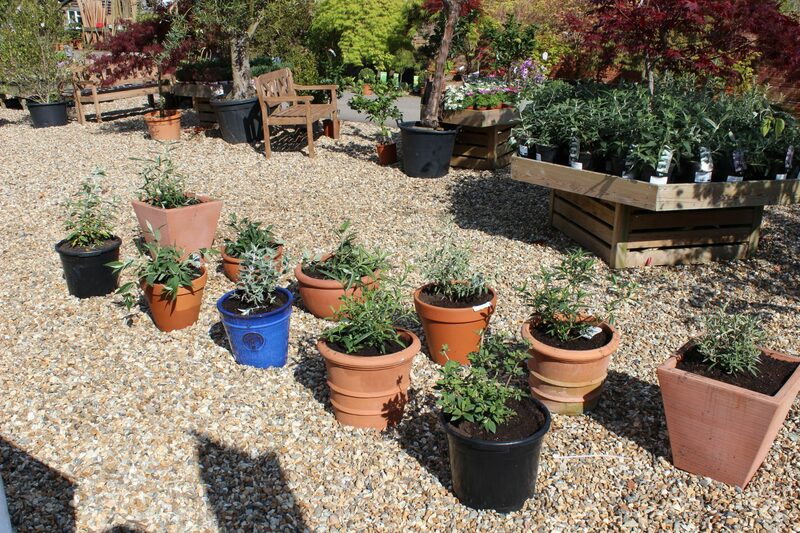 A selection of all of these so called dwarves will be potted in spring 2016. Like the Buzz series, a new Longstock introduction is available at Waitrose Garden. B. x alternifolia ‘Unique’ is excellent in a pot for 2 years then much better in the garden. A minimum size 4L frost free clay pot with a loam based compost drainage at base of the pot. 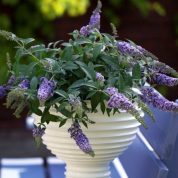 Winter protection: most Buddleja are root hardy in the ground, however in pots unprotected outside in the winter they will die. Nurseries always move saleable plants into a cold glass house for the winter. These require a frost free glass house. In the wild the tender species are large shrubs or small trees. Pot small plants on into a 5L pot, then 12-18 months later into a 10L and finally into 25-50 L plastic pots with handles using a loam based soil. Move plants outside for the summer months.